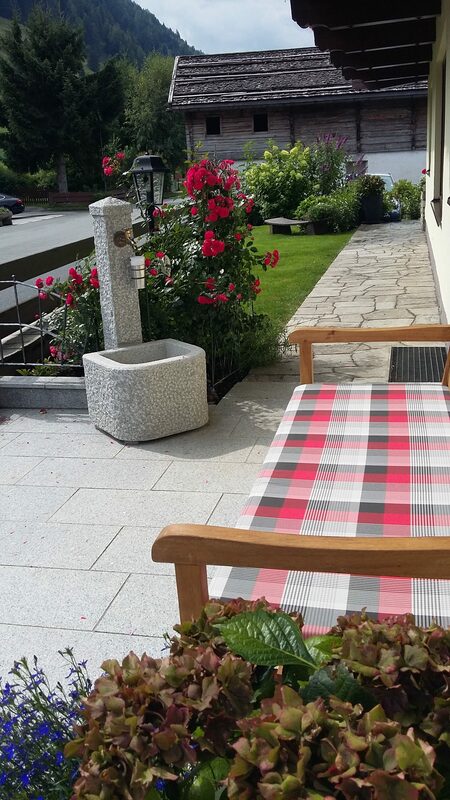 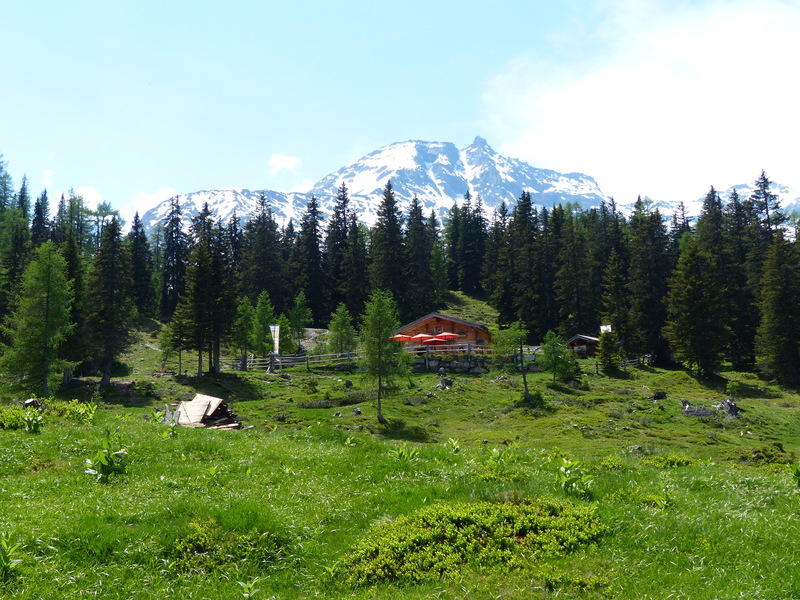 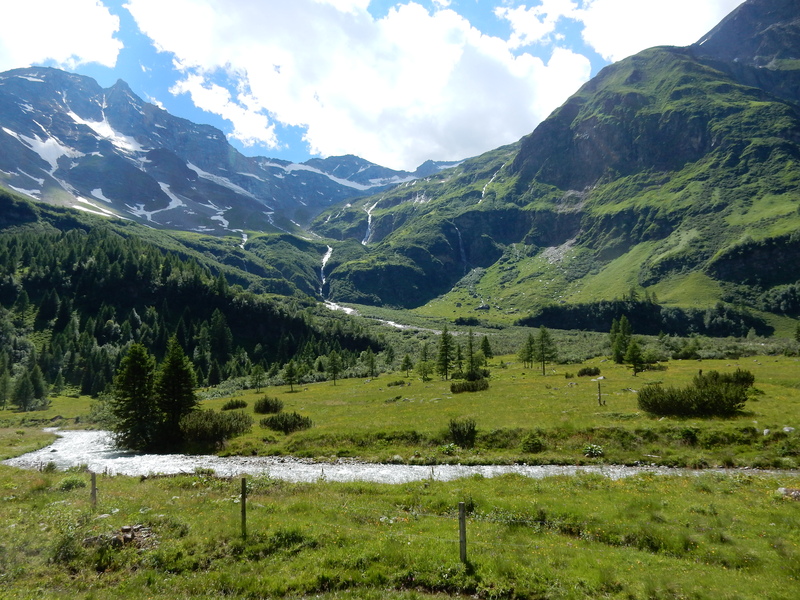 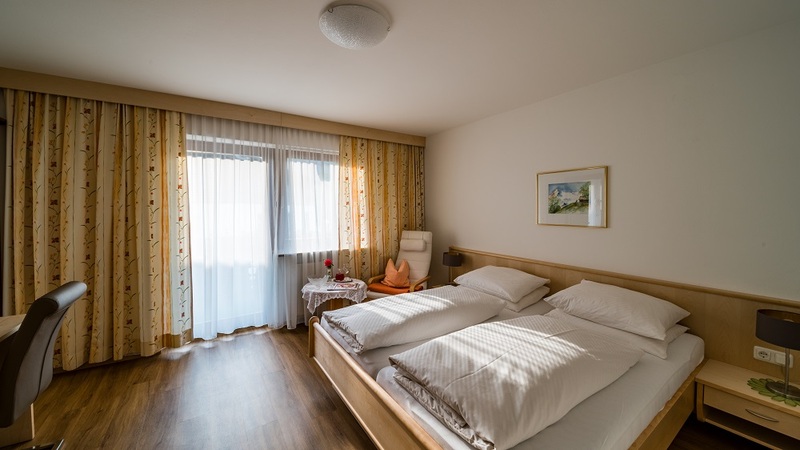 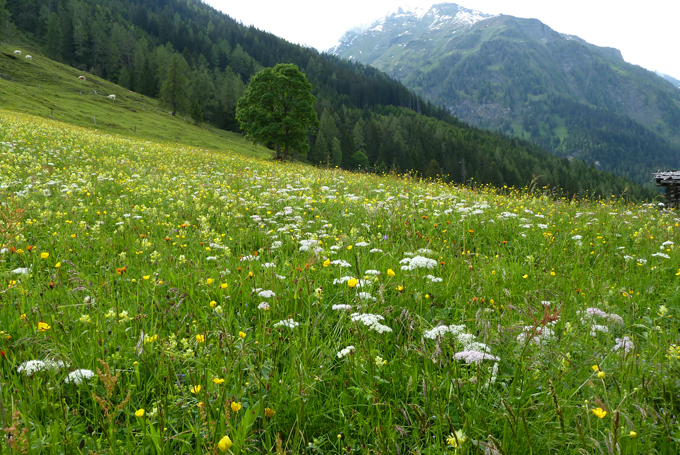 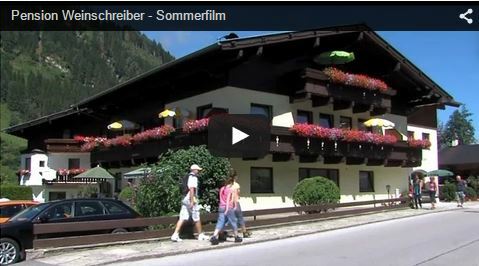 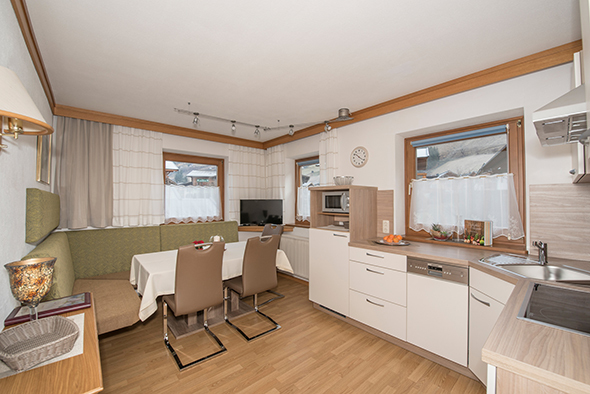 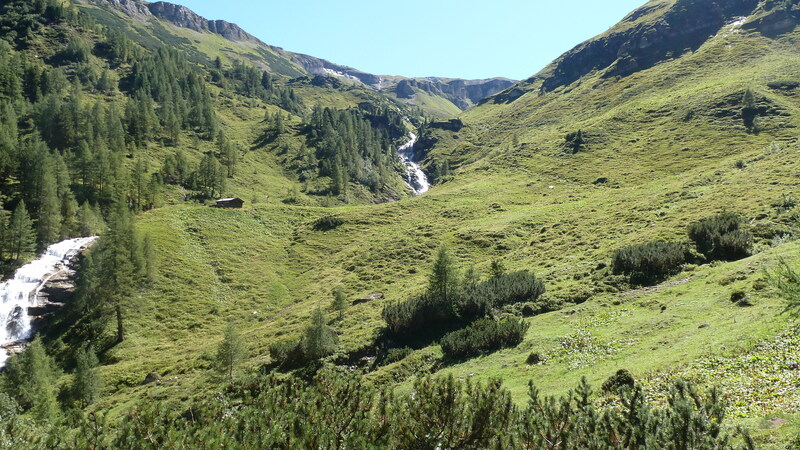 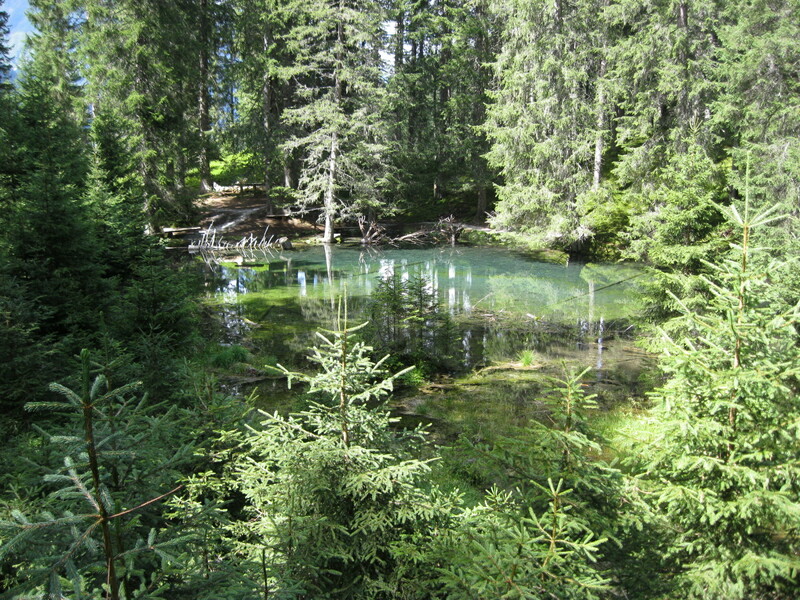 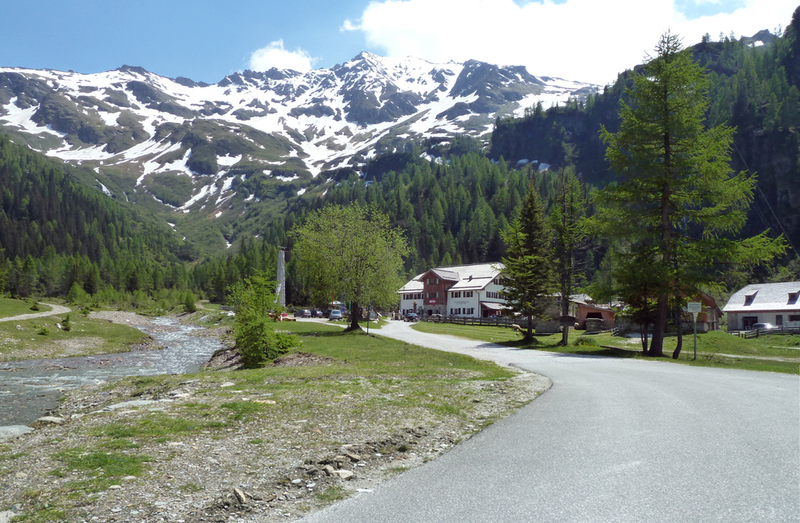 Welcome to the Raurisertal in the “Apartment – Pension Weinschreiber”! 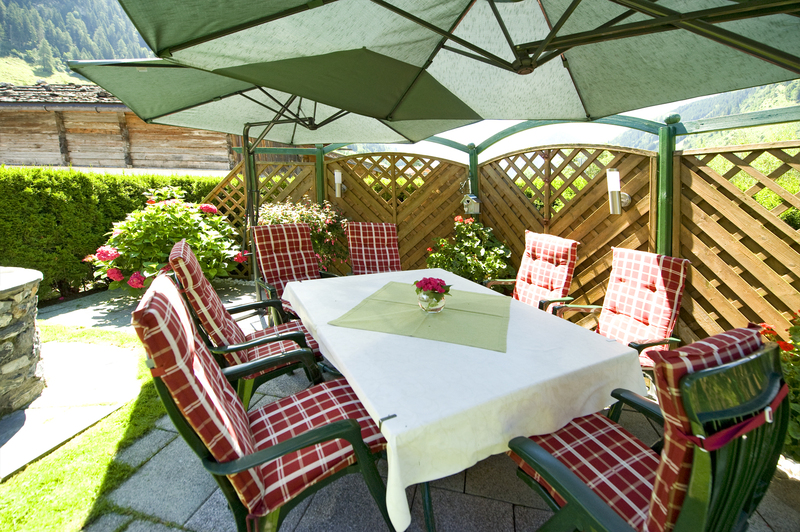 Enjoy a relaxed, laid-back holiday with family or friends – one you will remember for many years to come. 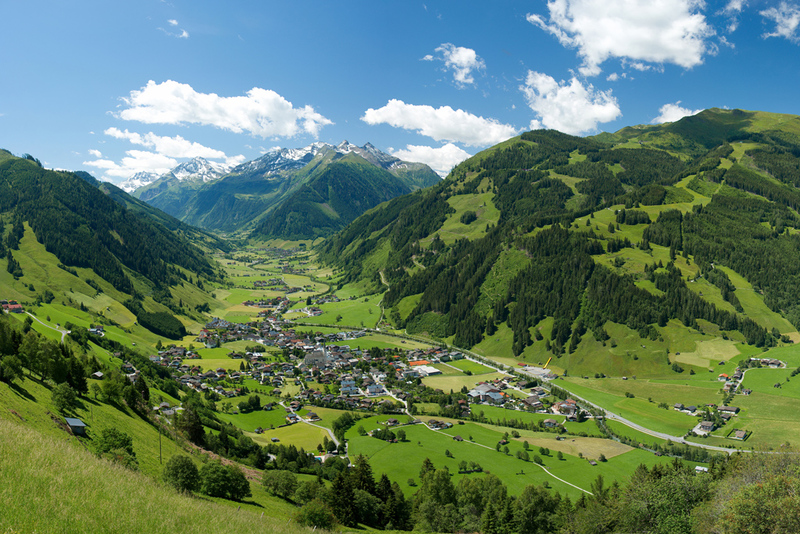 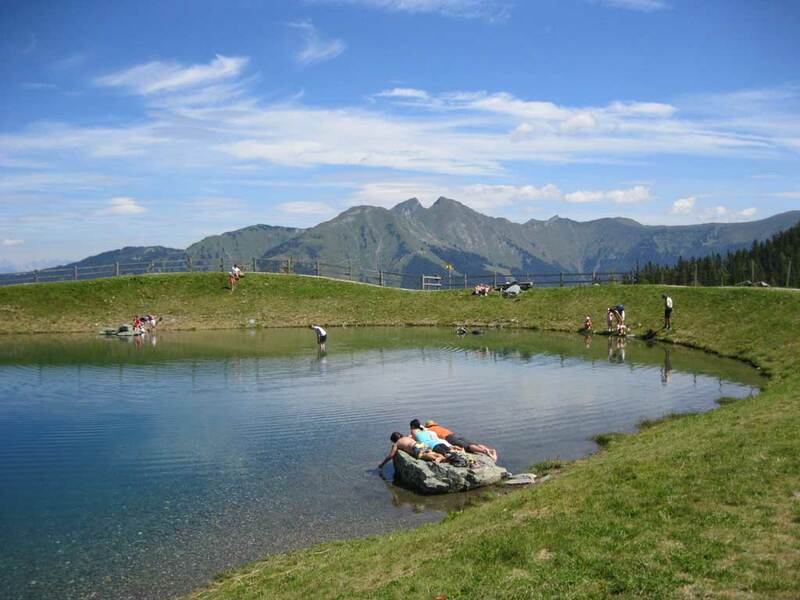 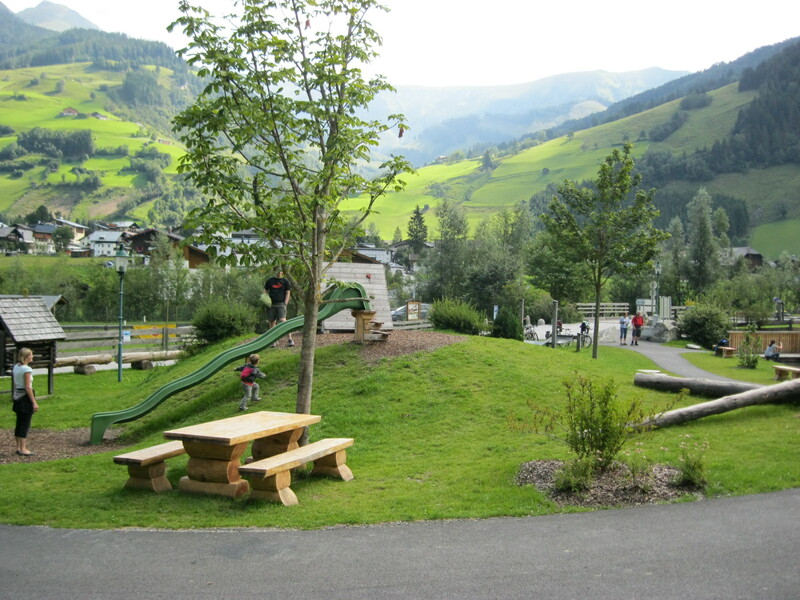 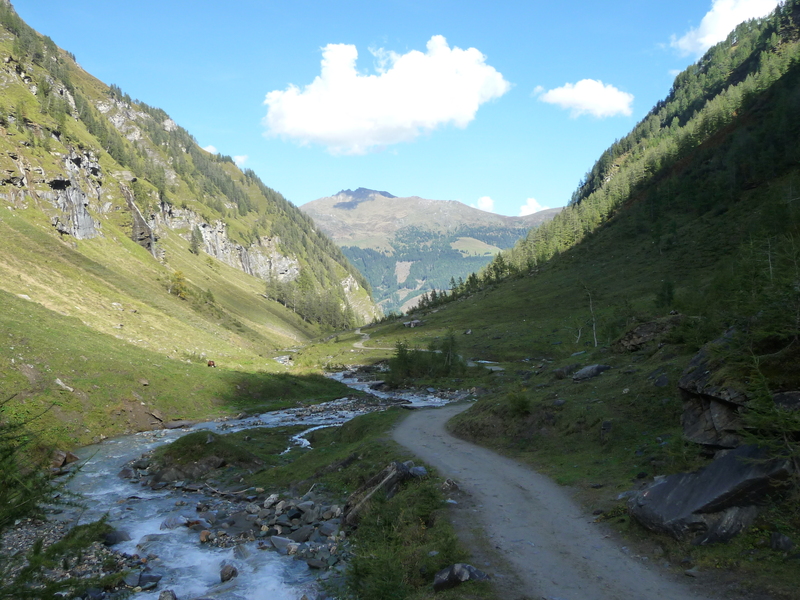 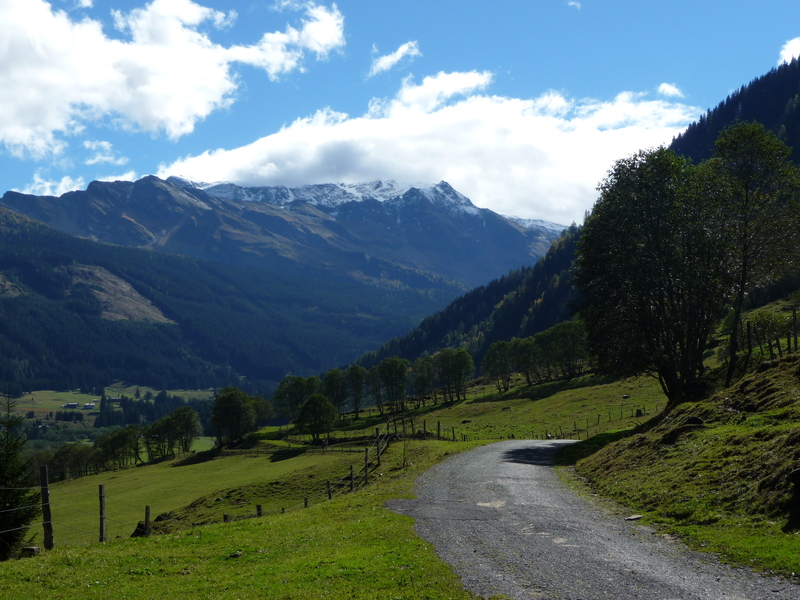 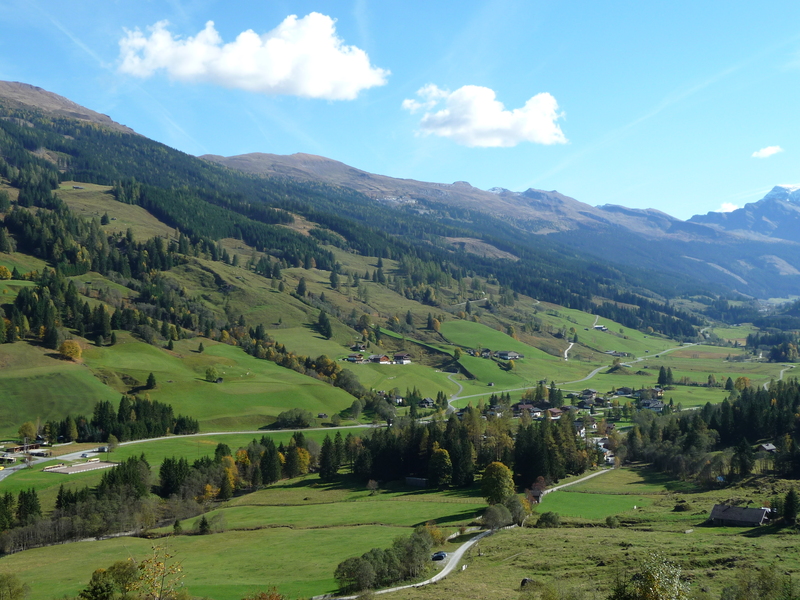 Get your walking boots on or climb onto your bike… and off you go to explore the many wonderful places in and around Rauris! 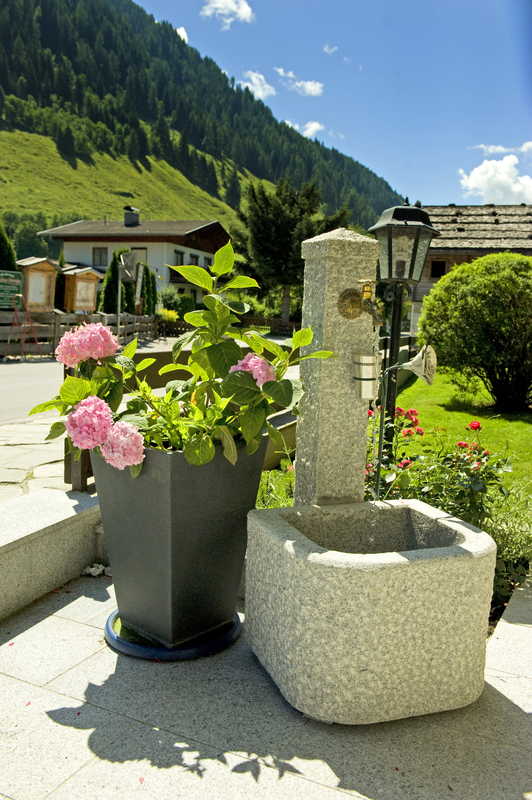 Experience the best of this region’s unique customs and culture. 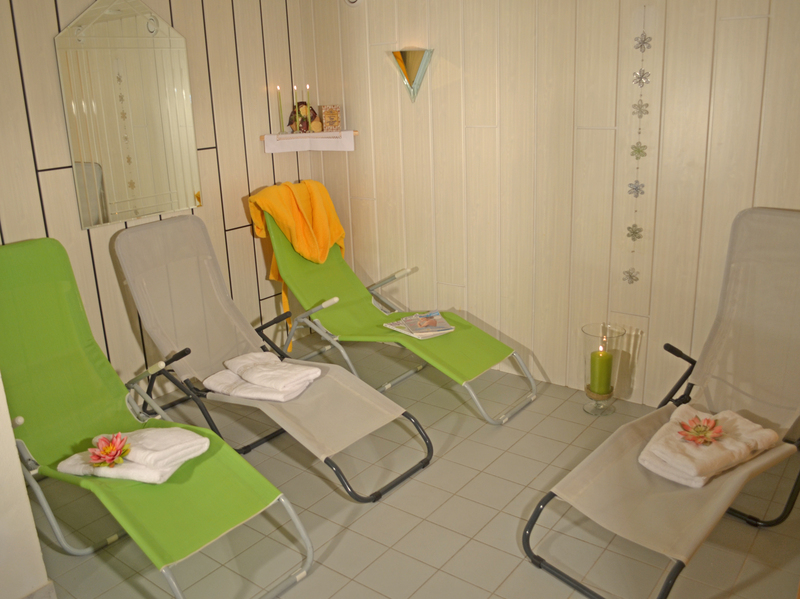 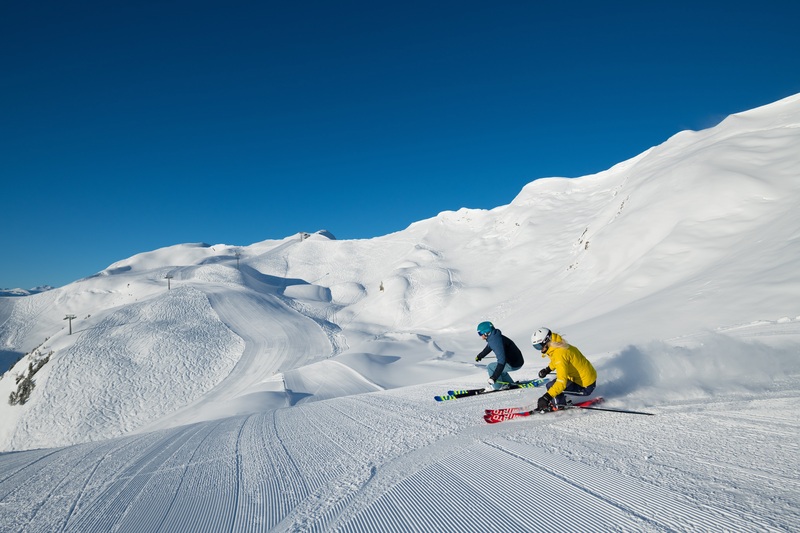 In winter … ideal for sports fans or those who just want to relax and have fun. 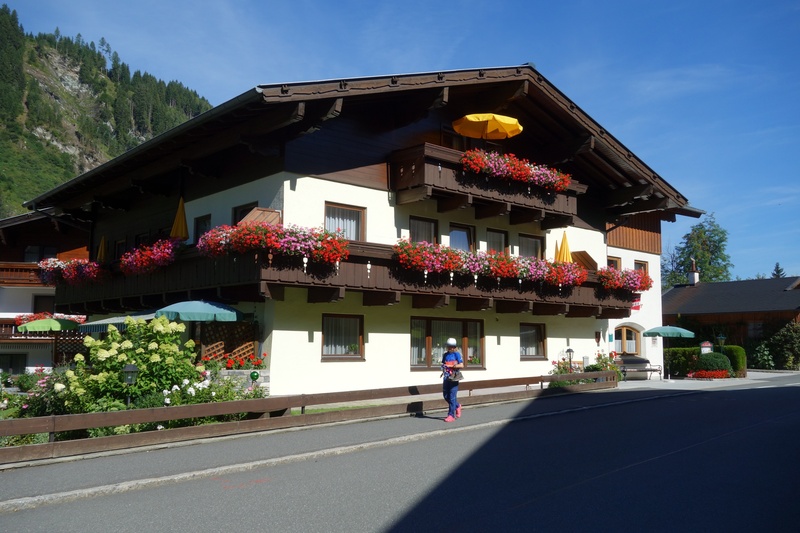 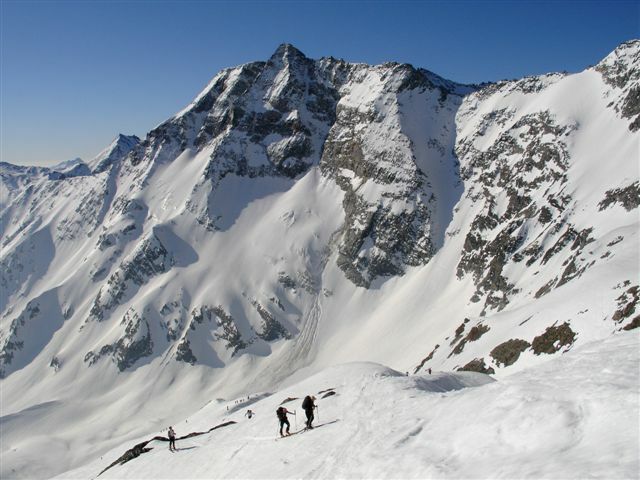 Our hotel has an excellent location close to the centre of the resort, just a few minutes away from the ski schools and the Hochalmbahnen ski resort. 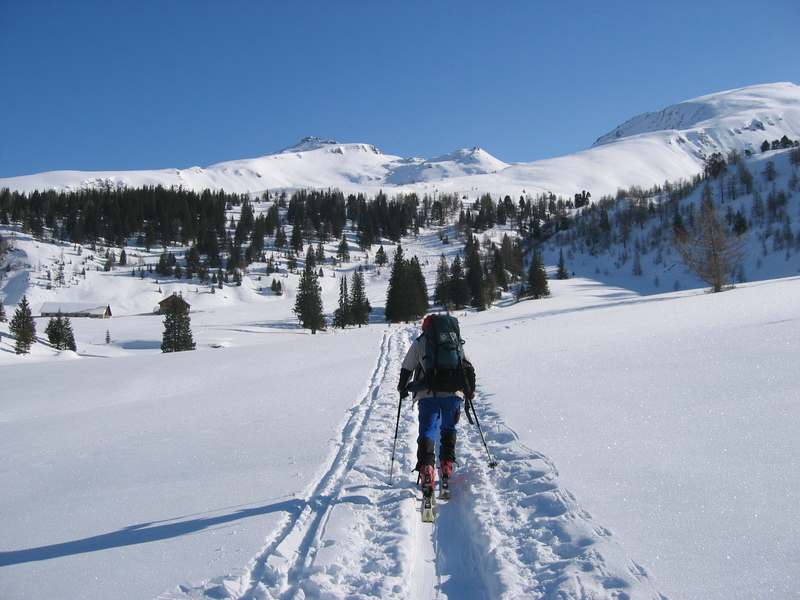 Not everyone loves skiing, but you will love our winter hiking trails. 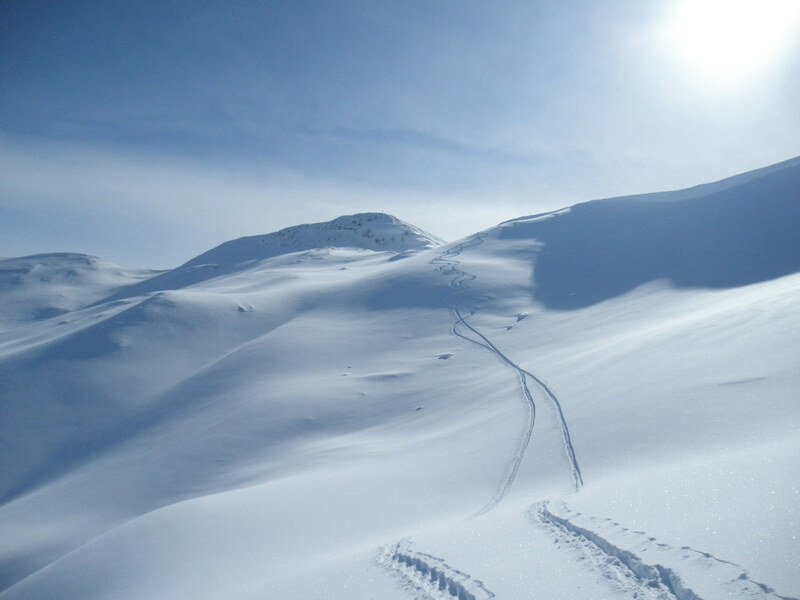 Take the bus and enjoy a day in the magical winter paradise of Kolm Saigurn! 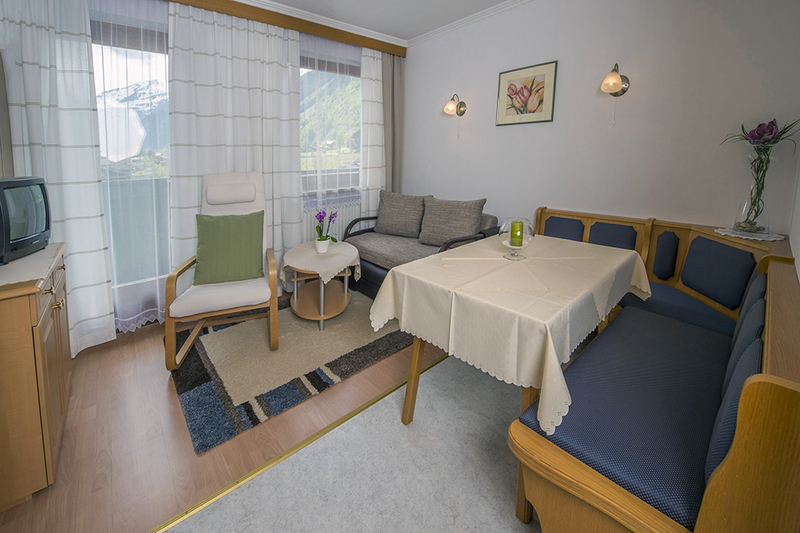 We pride ourselves on offering our guests a personal service. 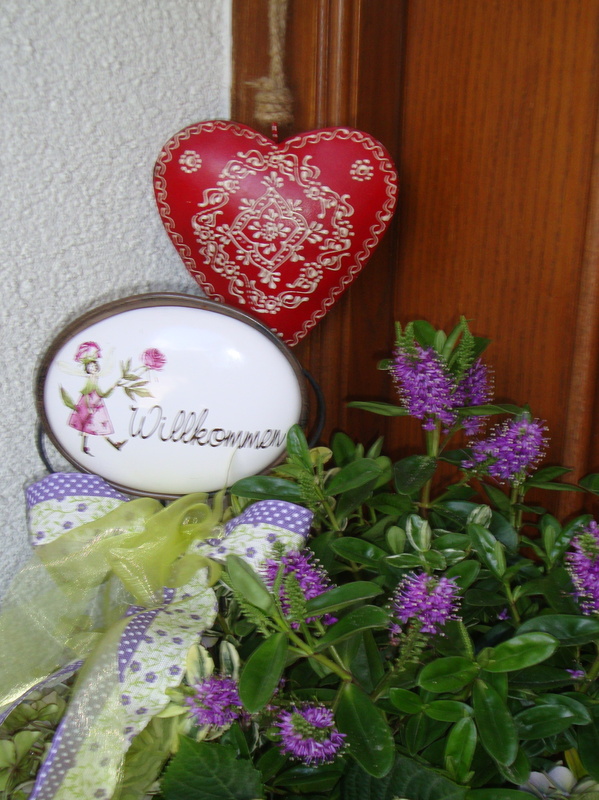 Whatever the time of year, you can be sure of a warm welcome. 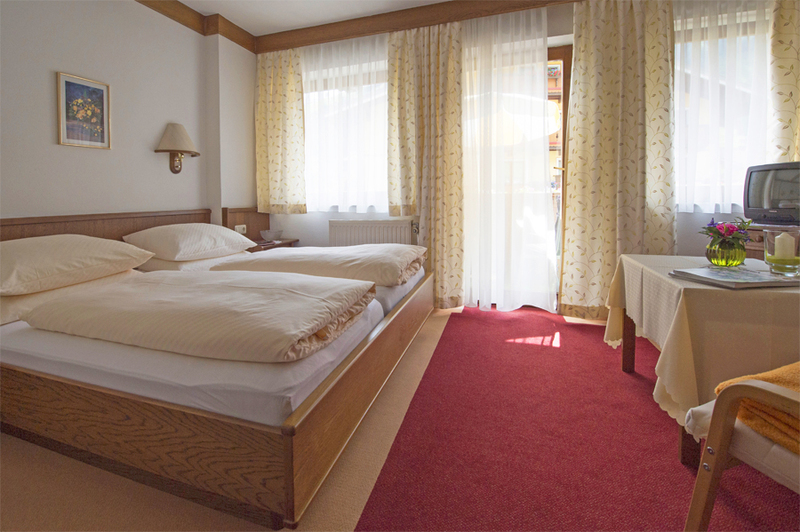 Stay with us and you will feel at home!